The human element is often lost in these analyses. Can you really call it a successful merger if employees are quitting their jobs and morale is at an all-time low? When push comes to shove, it’s people who will determine whether restructuring succeeds in the long term. Some writers have compared mergers to marriages, and it’s not a bad analogy. When two organizations become one, they lose certain elements of their identities. Just like marriage, this can sometimes cause the whole thing to break apart. It’s easy to forget how shifts in social dynamics can affect the workplace when you’ve been working with the same group of people for a long time. 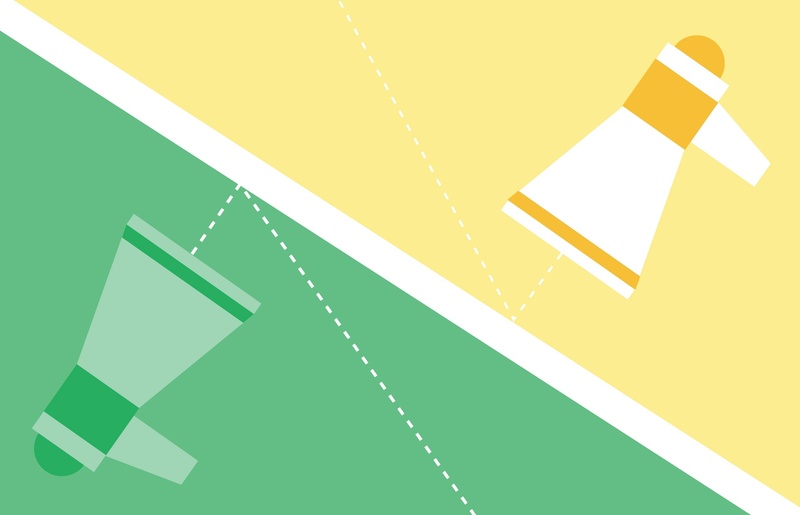 Employees naturally find routines in their social interactions. Add a whole new group of people into the mix and you throw these routines off. This causes disorientation and can lead to employee turnover and low engagement. Successfully combining companies means taking two separate histories, workplace cultures, and company identities and finding the middle ground between the two. Reorganizing teams carefully based on people's’ individual preferences is one way to avoid the dysfunction that comes along with the M&A identity crisis. Mergers and acquisitions bring about a change in the relative power of certain positions. Managers who were once leaders on a small team will find themselves with layers of new bosses. This adjustment can be particularly difficult, and the anxiety and frustration managers experience is bound to filter down to their team. There are also likely to be personnel departures during a merger or acquisition. Sometimes these departures can have ripple effects. A favorite manager leaving, for example, might be the impetus for lower-level employees to jump ship as well. It’s necessary for M&A leaders to learn more about each manager as an individual. 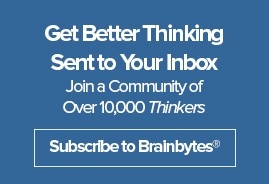 Study the way they think, solve problems, and communicate. Then, use this information to guide their new assignments and to inform which people end up on their team. People don’t like upheaval in their professional lives, and a lot of workers see mergers and acquisitions as a threat (with good reason — many M&As are followed by layoffs). If the change requires relocation, this can become especially problematic. Many workers would rather move on than take a risk. This is one of the reasons for the M&A hangover effect — the typical dip in profits following a closed deal. When skilled people are leaving, the productivity of a company is likely to decrease. In order to stop the brain drain, communication channels between management and their employees need to be opened early and used often. Keep employees in the know before, during, and after a merger or acquisition. Give them the tools they need to prepare themselves for the change instead of putting it on their plate all at once. You might find that it wasn’t change that was the problem, but fear of the unknown. Decreasing unknown quantities can help reduce that fear. Most M&A problems start with miscommunication. That’s not surprising, but finding solutions for communication problems can be among the most difficult tasks for M&A leaders. Why is it so hard? Because many managers don’t take time to learn about the ways people interact with one another. Even accomplished managers operate largely on instinct, using their interpersonal skills to manage teams on the fly. This can work, but during times of great pressure, like restructuring, it might not be enough. Thankfully, there’s a more scientific technique for understanding the way people work together — and understanding where communication might break down. 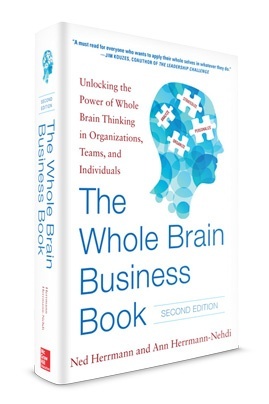 Herrmann’s Whole Brain® Thinking methodology uses a proven assessment, the HBDI®, to help leaders understand how a person engages with certain problems. HBDI® results of various individuals can be taken together to gain a better idea of how a group will interact. The assessment takes into consideration how people solve problems in a group setting, and how their natural inclinations shift when put under stress. Tools like the HBDI® offer an opportunity for leaders at companies going through a merger or acquisition to ease the pressure on their employees. Learn more about building a team that works. Speak with a Whole Brain® specialist.